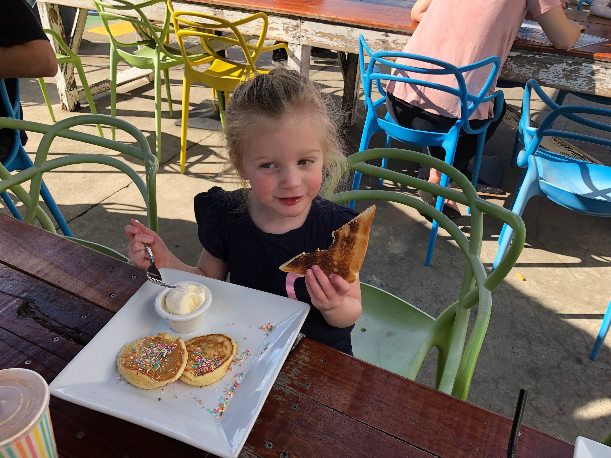 If you’re looking for a great place to grab a bite to eat and hang out with the family, head to The Wyong Milk Factory in Wyong. What’s on the menu at The Wyong Milk Factory? There are two places to grab a meal when you head to The Wyong Milk Factory. There is The Milk Factory cafe which has all the regular cafe options such as sandwiches, soups, bacon and eggs and more. 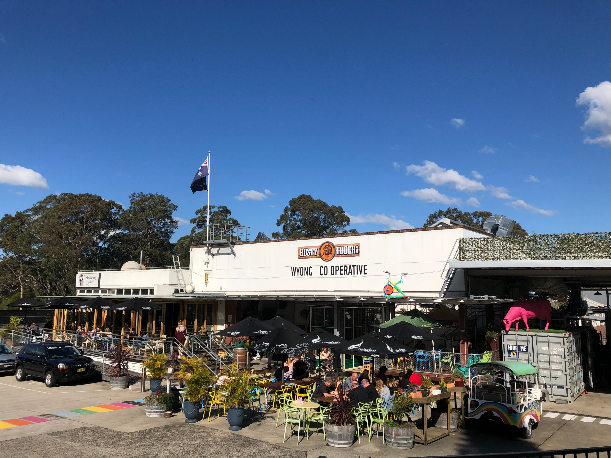 Or you can head into The Wyong Milk Factory Tavern which serves up pub favourites and alcoholic beverages for the parents at the Rusty Udder Bar. Out the back there is a beer garden and inside the kids will love the indoor play area. The Milk Factory is super colourful and the playground is no exception. 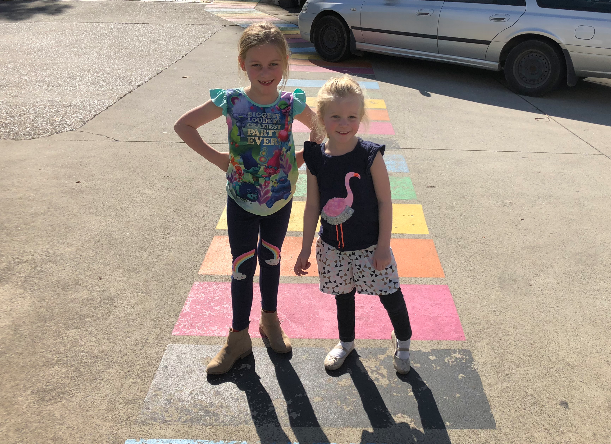 The brightly coloured play area is fully fenced, but it’s recommended parents supervise their kids as you do need to cross the rainbow zebra crossing in the car park to get to the play area. 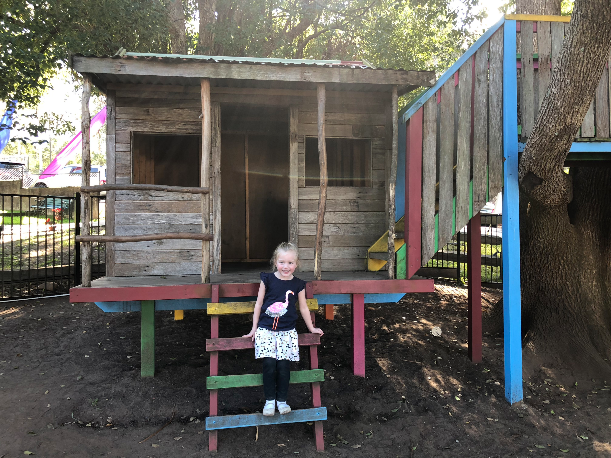 Inside there is a double cubby house with a bridge connecting them and a slide at one end. There is also a rope swing hanging from the branch of the huge tree between the cubbies. 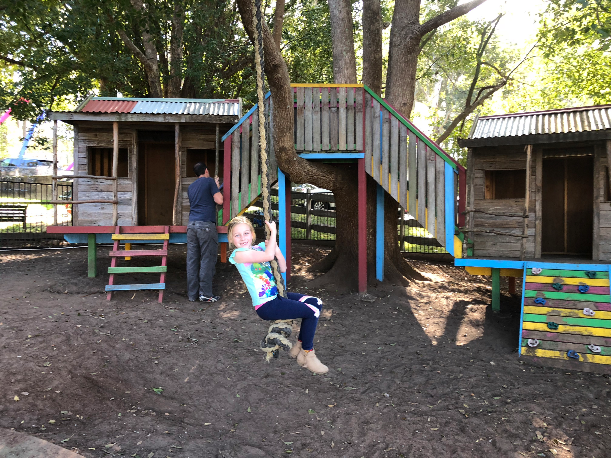 There are mini swings, a pirate boat and there are tables inside the play area in case you want to get your food take away and dine with the kids. The whole tribe loved wandering through the grounds of The Milk Factory, visiting the chocolate shop where we could watch the chocolate being made. There is also a delicious tiny little Cheese Factory, a homewares shop and a gym in a shed out the back. 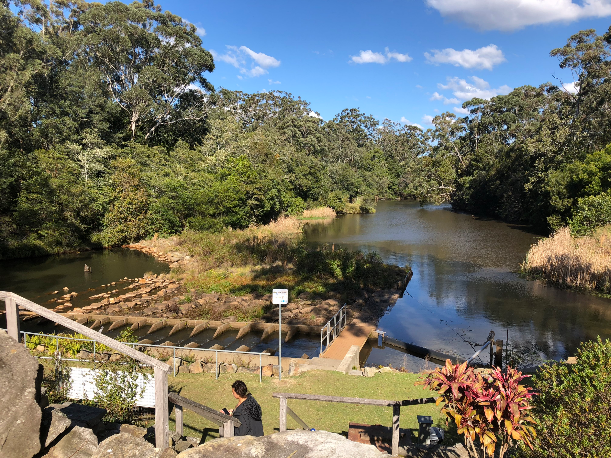 You can also hire a boat or a kayak and go for a paddle up Wyong River. 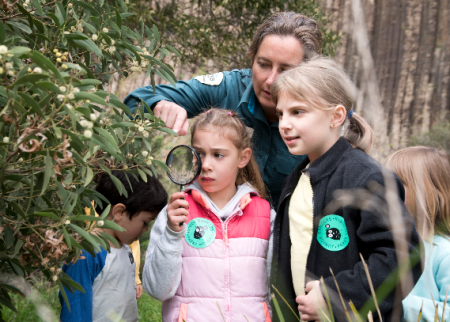 Or if you want to book in for a guided tour, you can take the Platypus Paddle during the warmer months where you are likely to spot some platypi out for a dip. 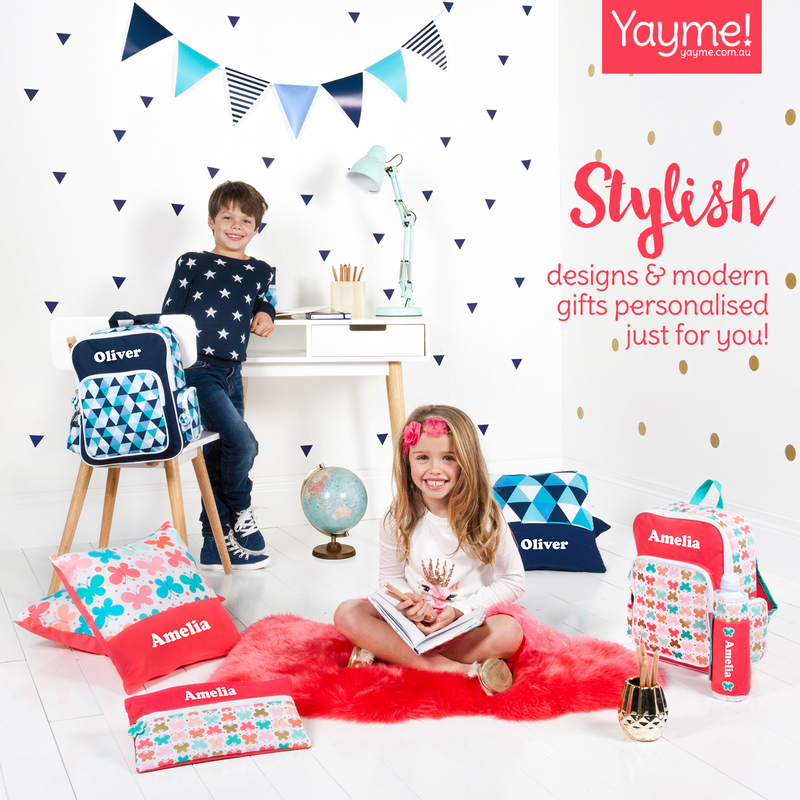 Looking for more fun in Wyong? Try this.